This is little Lila and she was a tough cookie to crack, but we did it. And it was worth it because she is a total cutie! 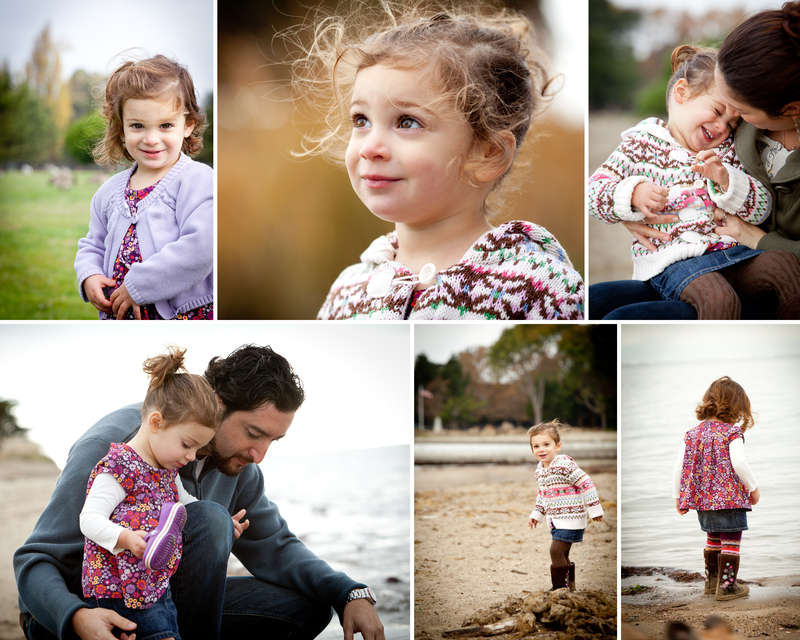 We went to a great spot on the Bay, with lots of good photo spots to choose from.